I love following you on Insta and seeing all the adorable pics of Baby A! I meant it when I said she should be a baby model! She is the cutest thing ever! 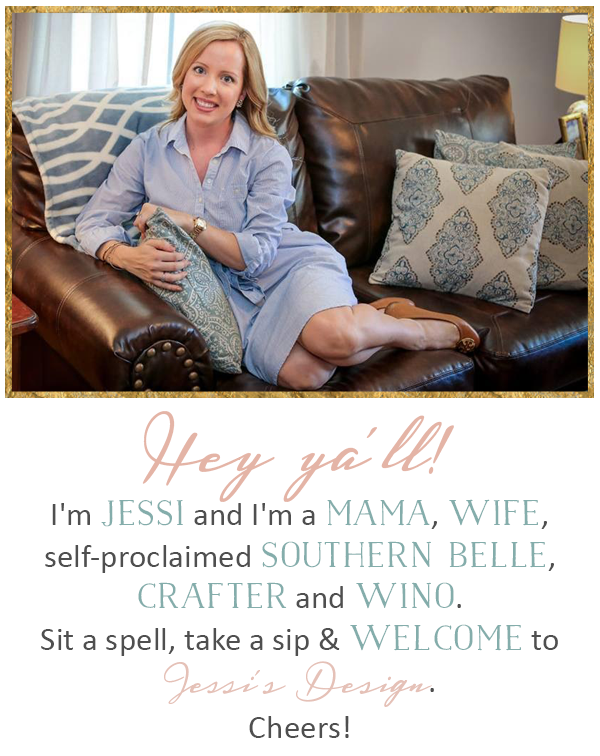 Just hopped over from Amanda's link up and first off I LOVE your blog design! 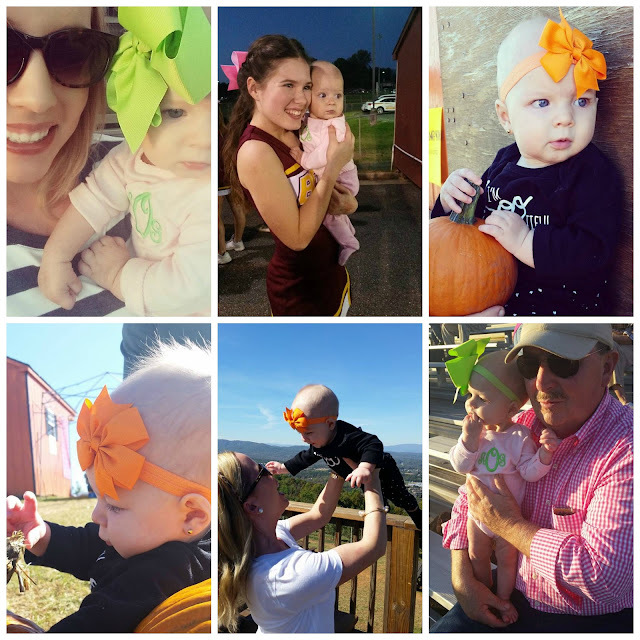 Great photos from this week and the pumpkin patch, what a cutie! 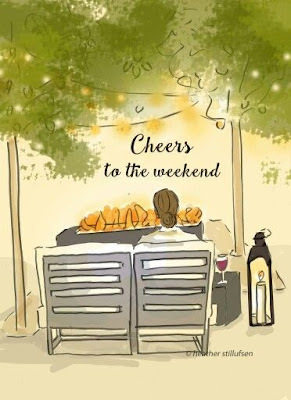 Definitely cheers to the weekend! Have a great one! Seems like you have had a good week! Hope you have a great weekend and make the football game! Girl, time is always flying these days! Every month this entire year has flown by in a flash! It seems like it should still only be July and yet, here we are, only nine weeks until Christmas! NINE WEEKS!!!! Little Miss Andi is just the sweetest!! I LOVE following and seeing you girls on snapchat! Andi is seriously the cutest! Loved the photos from the pumpkin patch!